A new privacy-related (perhaps inspired by the GDPR activation) scam, this time affecting Facebook users, has surfaced the web. 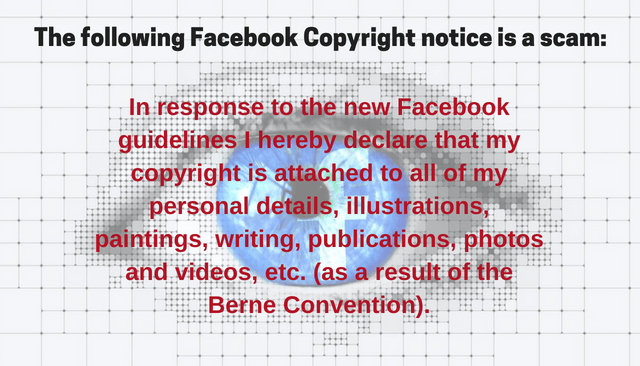 Read carefully this article in case you have posted a notice to your Facebook timeline where you proclaim your copyright ownership of all content. This notice is a scam, and you should inform your friends in case they have posted it, too. In fact, this scam is not at all new but is a renewal of a previously known fraud when Facebook became a publicly-traded company. The older sham exploited this change to trick users that Facebook updated the rules of their privacy agreement. This alleged privacy change would have put users’ posts and photos at risk unless users copy-pasted a copy of a disclaimer establishing copyright ownership. Actually, the scam is even older and it dates back at least to 2012 when the same message was being spread on the social network. What Is the Facebook Copyright Scam all about? In response to the new Facebook guidelines I hereby declare that my copyright is attached to all of my personal details, illustrations, paintings, writing, publications, photos and videos, etc. (as a result of the Berne Convention). The scam attempts to persuade users that written consent is required for commercial use of any of the listed content, tricking more users into further distributing the same notice on their timeline. Why Is the Facebook Copyright Scam… a Scam? This means that they are free to reject the agreement and don’t use Facebook at all. Despite being around for several years and despite the wide media coverage, users continue to copy-paste the same message to their timelines. Why is that? Because a large amount of people believe that when something becomes so popular on a social network such as Facebook, it automatically becomes true. Even though this particular scam only reveals how gullible and uninformed some users are, there are plenty of other scams (Facebook scams or not) that may infect you with malware or steal your personal or banking information. Such a scam is the freshly emerged GDPR-themed scam that is spread via email spam. One of the biggest of phishing is having your information stolen. This has happened plenty of times to real people. An elderly man recently reported falling victim to the above-mentioned GDPR scam. As a result, he had a lot of money stolen just because he got fooled by the prompt to update his personal and financial information. After the man gave away his credit card details, the cybercriminals reportedly stole 4000 British pounds from the man’s account. If an unexpected email asks you to enter a third-party website to update your information, you must know not to do that, because, simply said, this is a scam. Any forms of malware have also been reported to infect victims as a result of such e-mails tricking victims into opening Microsoft documents only to trigger malicious macros causing the infection. In case you believe that your Facebook account has been compromised in association with the copyright infringement scam or some other form of online fraud, you may want to scan your PC for malware. Just in case. Down below you will find some useful instructions to guide you through the removal process of malware, may it be brought to you by Facebook or phishing. 1. Install SpyHunter to scan for and remove Online Scams. 2. Scan with SpyHunter to Detect and Remove Online Scams. Back up your data to secure it against infections and file encryption by Online Scams in the future. Step2: After SpyHunter has finished scanning your PC for any Online Scams files, click on the ‘Fix Threats’ button to remove them automatically and permanently. Threats such as Online Scams may be persistent. They tend to re-appear if not fully deleted. A malware removal tool like Combo Cleaner will help you to remove malicious programs, saving you the time and the struggle of tracking down numerous malicious files. Threats such as Online Scams may be persistent on your system. They tend to re-appear if not fully deleted. A malware removal tool like SpyHunter will help you to remove malicious programs, saving you the time and the struggle of tracking down numerous malicious files. Note! Your computer system may be affected by Online Scams and other threats. 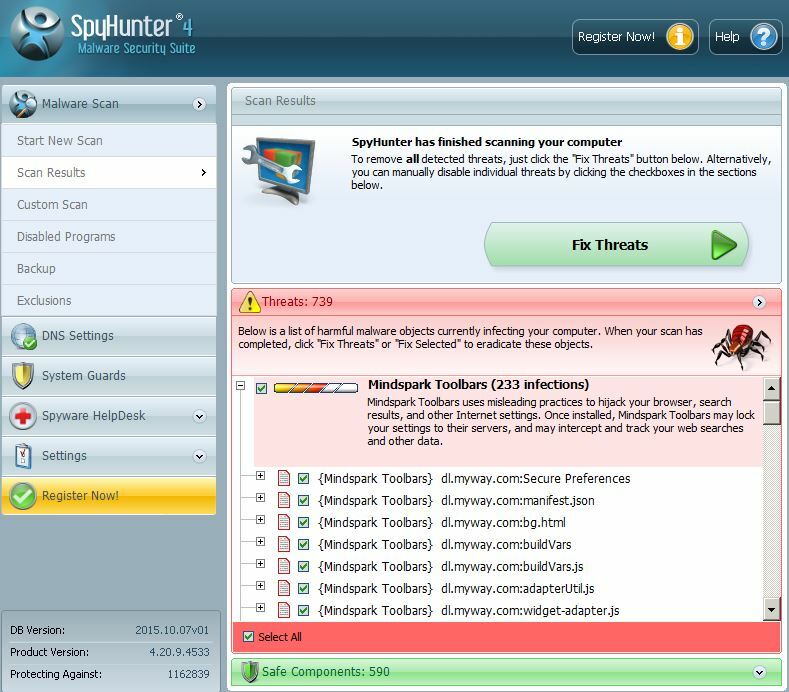 SpyHunter is a powerful malware removal tool designed to help users with in-depth system security analysis, detection and removal of threats such as Online Scams. 1. 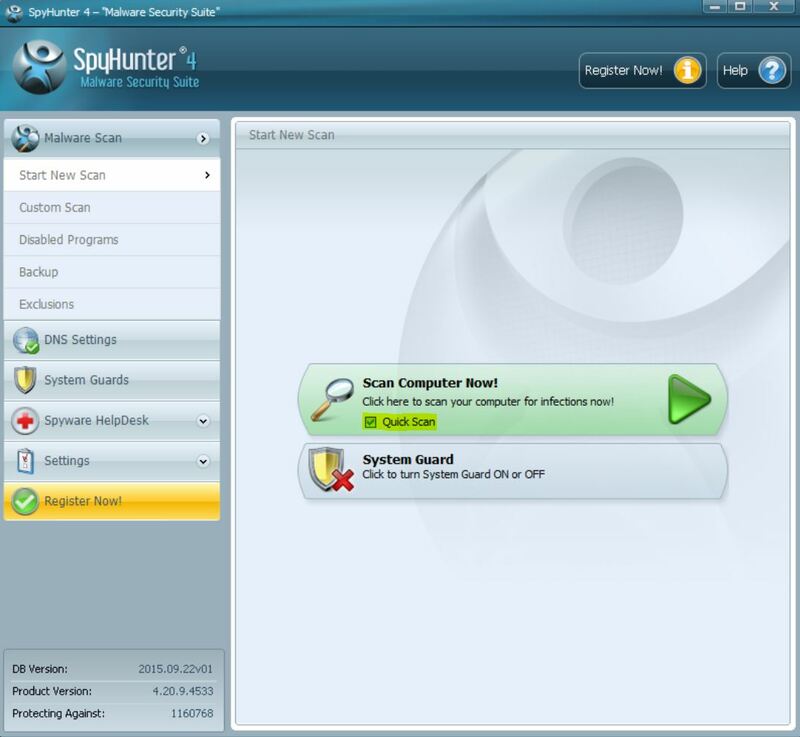 Install SpyHunter to scan for Online Scams and remove them. 2. Scan with SpyHunter, Detect and Remove Online Scams. Ransomware infections and Online Scams aim to encrypt your files using an encryption algorithm which may be very difficult to decrypt. This is why we have suggested several alternative methods that may help you go around direct decryption and try to restore your files. Bear in mind that these methods may not be 100% effective but may also help you a little or a lot in different situations. Note! Your computer system may be affected by Online Scams or other threats. Remove Online Scams by cleaning your Browser and Registry. Fix registry entries created by Online Scams on your PC. Combo Cleaner is a powerful malware removal tool designed to help users with in-depth system security analysis, detection and removal of threats such as Online Scams. Step 5: In the Applications menu, look for any suspicious app or an app with a name, similar or identical to Online Scams. If you find it, right-click on the app and select “Move to Trash”. Step 6: Select Accounts, after which click on the Login Items preference. Your Mac will then show you a list of items that start automatically when you log in. Look for any suspicious apps identical or similar to Online Scams. Check the app you want to stop from running automatically and then select on the Minus (“–“) icon to hide it. Remove Online Scams – related extensions from your Mac’s browsers. A pop-up window will appear asking for confirmation to uninstall the extension. Select ‘Uninstall’ again, and the Online Scams will be removed. When you are facing problems on your Mac as a result of unwanted scripts and programs such as Online Scams, the recommended way of eliminating the threat is by using an anti-malware program. Combo Cleaner offers advanced security features along with other modules that will improve your Mac’s security and protect it in the future. Hey !, I found this information for you: "Facebook Copyright Notice Scam – Learn More to Protect Yourself". Here is the website link: https://sensorstechforum.com/facebook-copyright-notice-scam-protect/. Thank you.